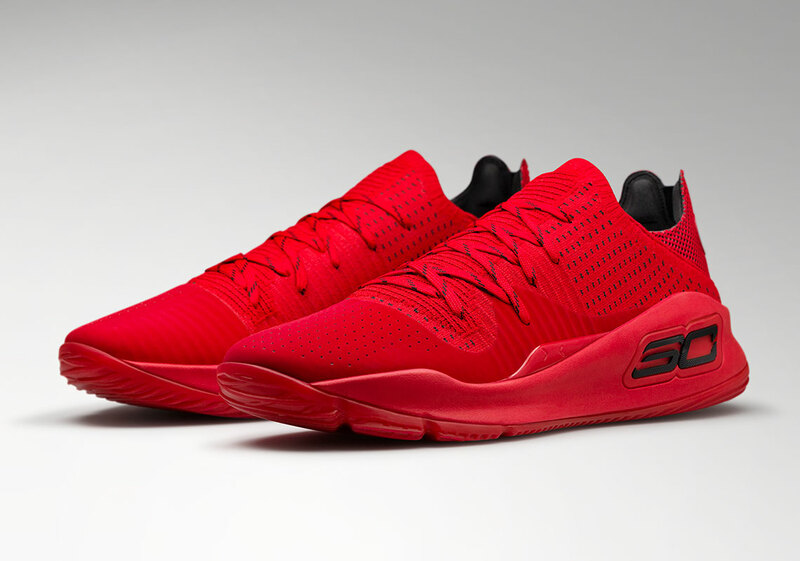 Steph Curry’s signature shoe is ready to turn the page in this chapter as the Curry 4 is set to debut at retail in Low form. 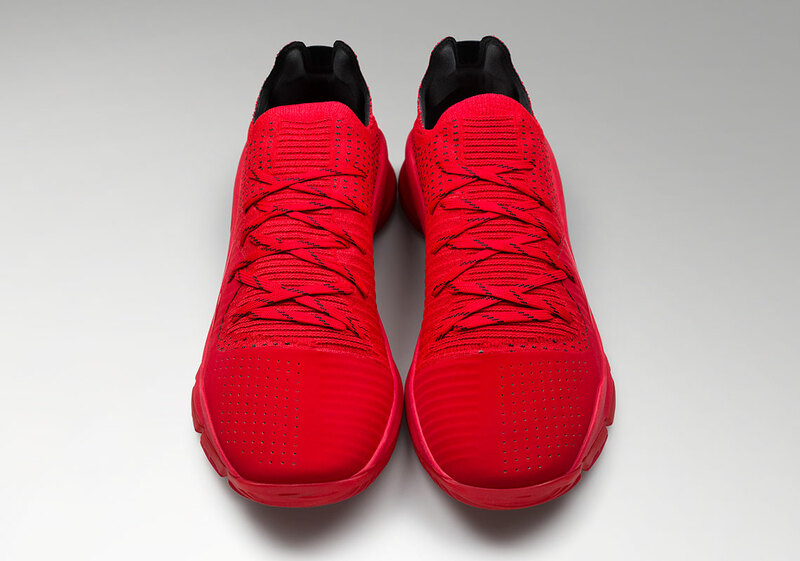 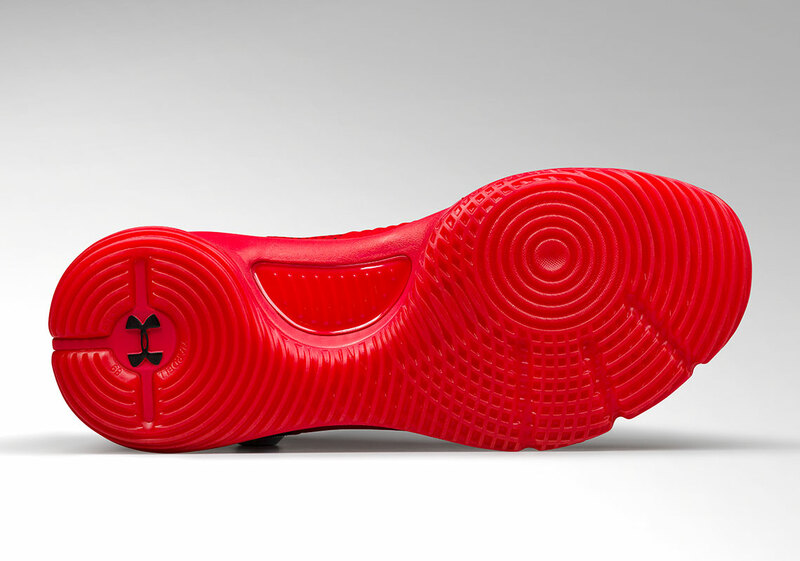 This all-red rendition of the two-time MVP’s kicks is inspired by his partnership with the Nothing But Nets campaign by the United Nations Foundation, which Steph has been involved with since 2013. 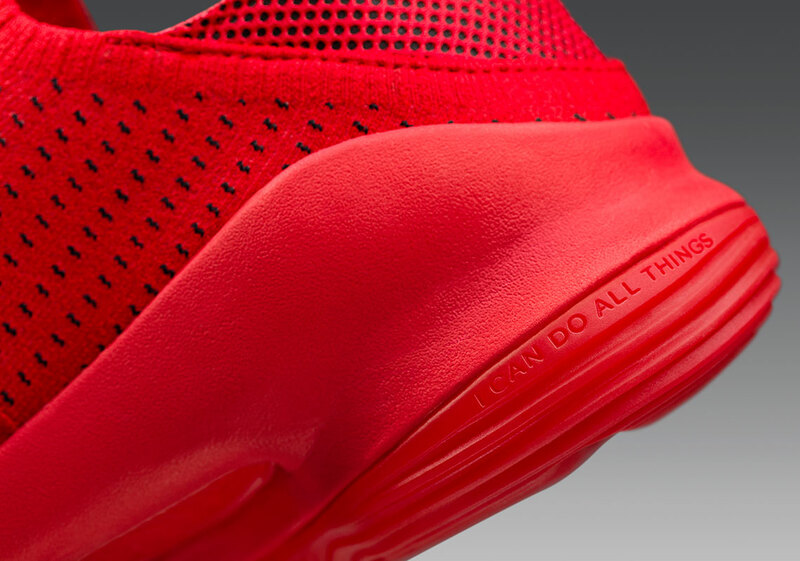 For ever pair of the Curry 4 Low “Nothing But Nets” sold, an insecticide-treated bed net will be donated to a family in need of protection against the disease. 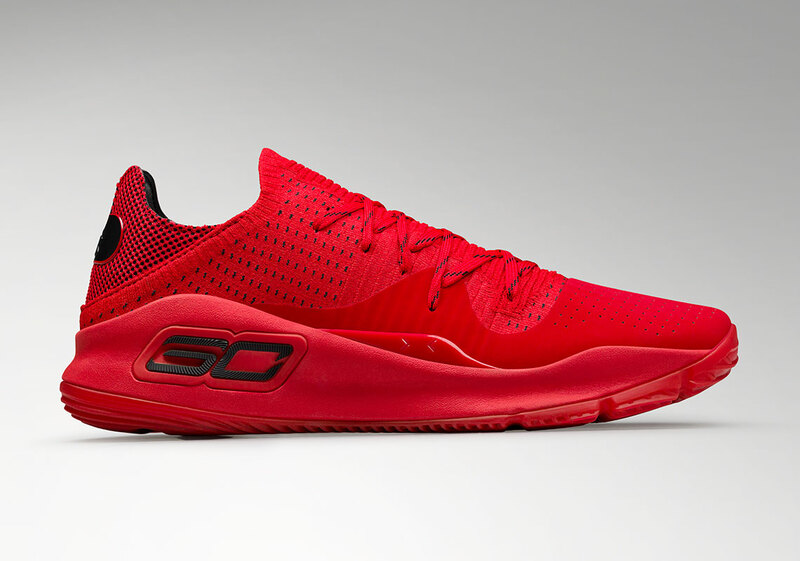 Officially releasing on December 31st, the UA Curry 4 Low will retail at $120 and be available on UA’s online shop and brand houses.